Ready to complete your TAE40110 to TAE40116 Upgrade? New mandatory credential requirements for VET Trainers and Assessors from July 1st, 2019. You are an experienced assessment writer who holds the TAE40110. NEW: You are a new/novice assessment writer who currently holds the TAE40110. You are compliant with ASQA guidelines but wish to attain the TAE40116. 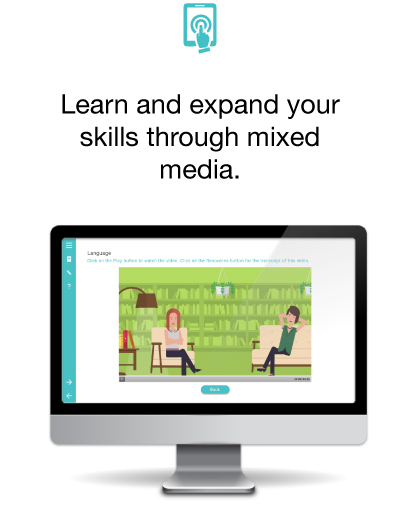 Access all of our new guided eLearning materials and view assessments in this Free Trial. No credit card required, obligation free. Discontinue your trial at any time. 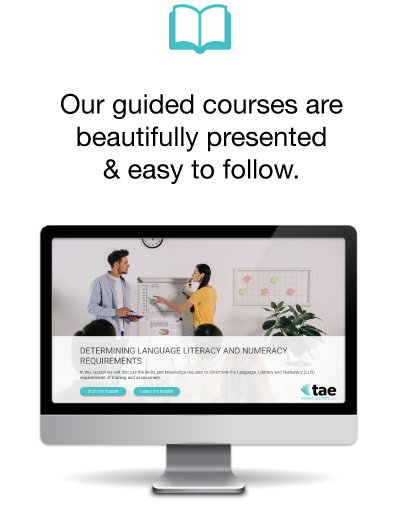 No trial time limit: Follow our eLearning resources, pay only when you are ready to unlock and undertake the assessment tasks. 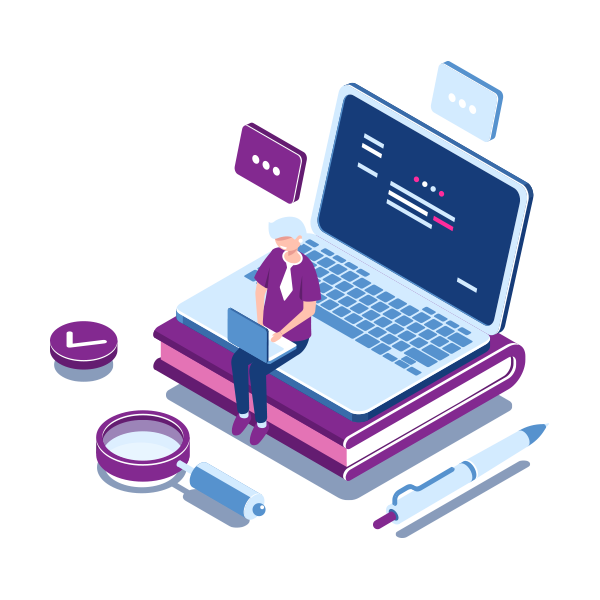 When you are ready to enrol, take your assessments, and become certified and/or you want one-on-one support from our trainers during the course, simply upgrade your trial by paying the enrolment fee. *Note, prior to payment, you are not formally enrolled with TAE Training Academy.